Euromotel Croce Bianca, Verona, Włochy : Rezerwuj teraz! 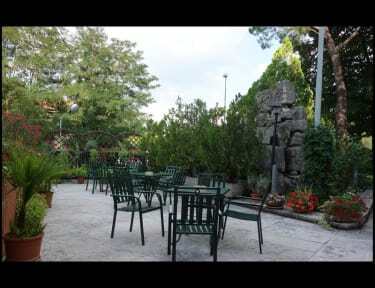 Located at the entrance of Verona, on the main road that connects the city to the Lake Garda, the hotel features 60 rooms, all equipped with a private bathroom, hairdryer, direct dial telephone, self setting air conditioning system, color TV with radio and satellite channel, safe and deposit box and wifi. Bus link to city centre just in front of the hotel! 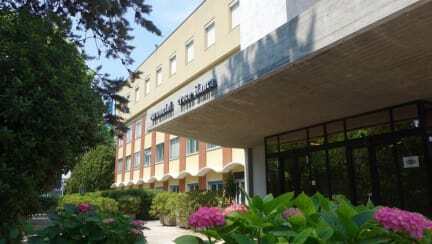 Verona is located in an ideal position to explore the main attractions of Northern Italy and staff will be happy to assist you to plan your trips around the city, lake Garda, Venice and Milan.